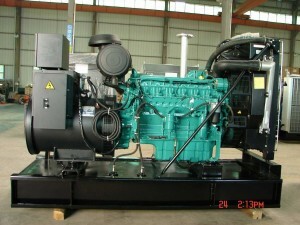 Limited Shandong Branch made diesel is a development, manufacturing, sales of specialized high-tech enterprises. 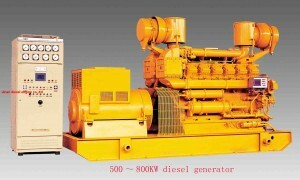 Company products are the leading R, 100 .615 and Y80 series diesel engine and its three generating units, the coverage of power from10kw to240kw. Since its early days, that is, the Weifang Diesel Engine national manufacturing base of the unique advantages of the region-based, scientific and technological innovation are absolutely determined to take the road of development, practicing without us,We have a better idea of the value of the product to the customer To provide cost-effective products.Guided by the professional company, focused approach, output-oriented, more prominent, and we strive to achieve high mountain peaks for the state. 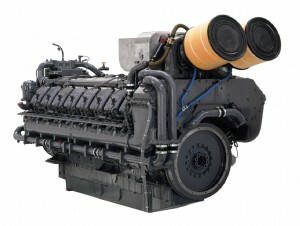 A company has had more than twenty years of practical experience in diesel engine manufacturing technology team and management team, adhere to market-oriented to customer demand for focus. Established in 1949, Anhui Quanchai Engine Co., Ltd. is a well-known and large listed company through shareholding restructuring in China. 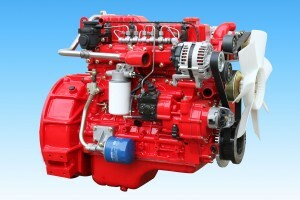 Company is principally engaged in the manufacture and sale of small power multi-cylinder and single cylinder diesel engines with an output range of approximately 2kW-200kW.Annual production capacity is approximately 250,000 sets of multi-cylinder diesel engines and 500,000 sets of single-cylinder diesel engines. 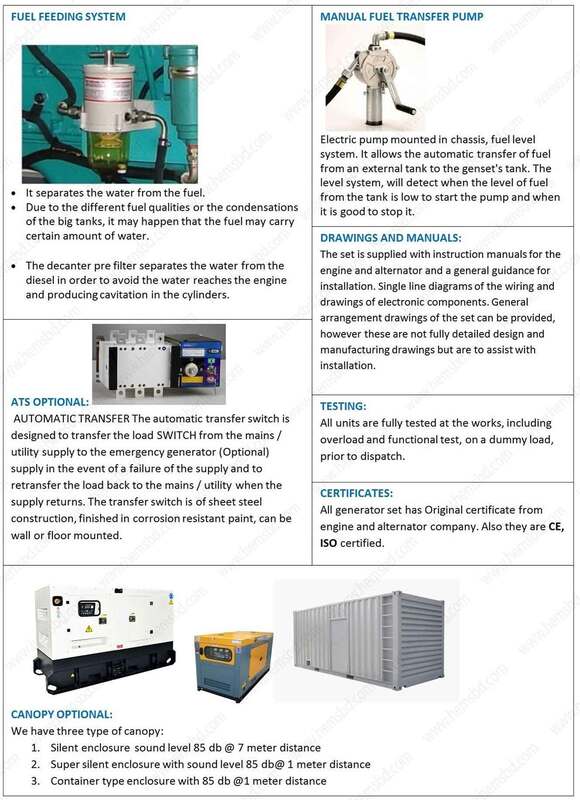 There are more than 3000 staff members.Their diesel engines are used as power units for electric power generators, transportation vehicles, tractors, water pumps, forklifts, agricultural machinery and construction machinery. Quanchai is one of the 520 important enterprises of China and one of the 18 important enterprises of Anhui. Our company once gained the national prize of “5.1” labor, won the honor of “Chinese Excellent Enterprise in Machinery Industry and Chinese Advanced Organization of The Party”. Jiang Zeming, Lipeng, Wanli, Wu Bangguo, Wen Jiabao, Li Tieying and other leaders have successively inspected Quanchai. Thermal-magnetic protection for all the industrial sockets. Differential thermal-magnetic protection for the sockets sucko DPN type, if included. Metal fuel tank which increases the capacity of the standard fuel tank for the soundproof models. These fuel tanks are made of high resistance steel plates, wich interior rein-forcements to avoid the fast movement of the fuel and its spillage, mainly in the event of lifting of the generating set. These skids offer more stiffness to the canopy since they guarantee a “bending moment” much higher than the one offered by the standard skids. 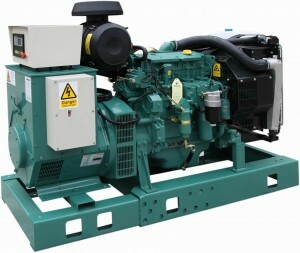 Moreover, it protects the chassis and canopy of the genset from hits caused by small machinery. As its name indicates, the pulling skids is best solution for the pulling of the machine on irregular surfaces. 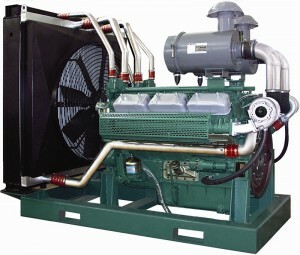 Electric pump mounted in chassis, fuel level system. 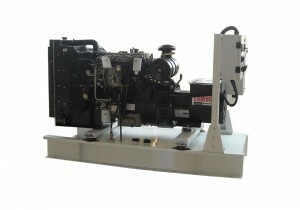 Allows the automatic transfer of fuel from an external tank to the genset’s tank. The level system, will detect when the level of fuel from the tank is low to start the pump and when it is good to stop it. 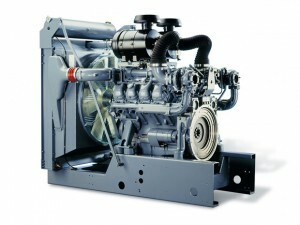 Valves system prepared to allow the fuel intake, either from the genset’s own tank or from an external tank. Available in 1/2 ” and 3/8″ fittings. 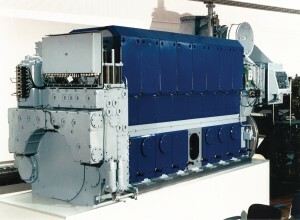 System prepared for the hose fuel connection from an external tank in order to allow the intake either from the genset’s own tank or from an external tank. Double sensors: For readings of the coolant temperature and oil pressure. 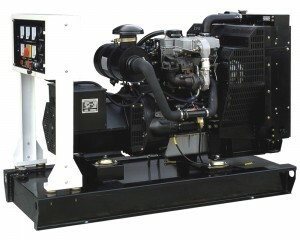 Pict Wired in engine harness, to the control panel(in case of the panel being supplied with the genset), or to the multipin connector installed in the genset(in case of suppling the genset without control panel). Sensor that provide alarm for low level of coolant. 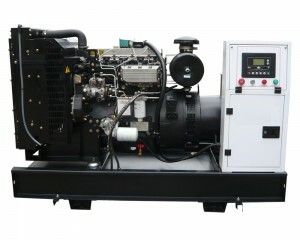 Installed in the radiator, Wired in the engine harness to the control panel( in case of the panel being supplied with the genset), or to the multipin connector installed in the genset(in case of supplying the genset without control panel). 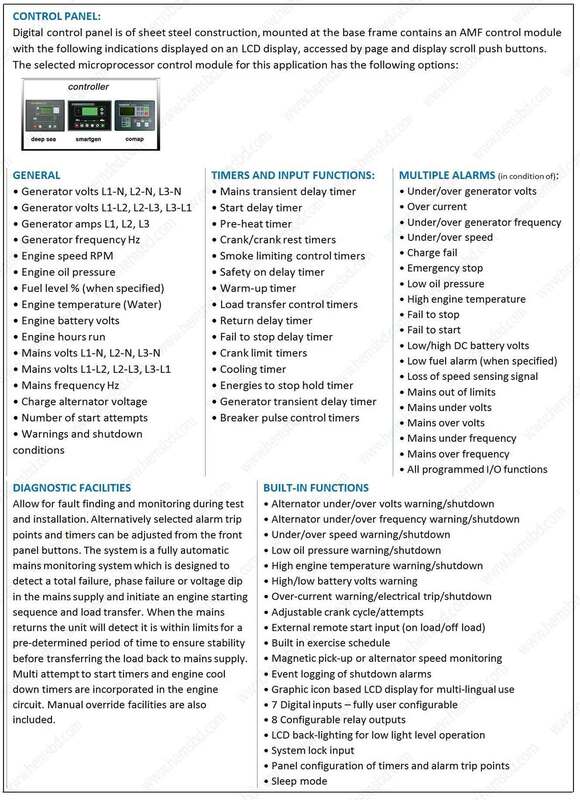 In case of suppling with the genset panel, we have the option to choose either if the alarm is just a warning or warning + stop. 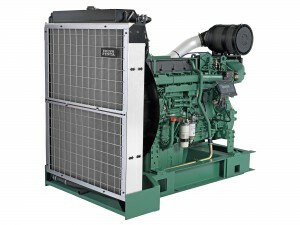 Device that warms the coolant liquids that allows a quick connection of the load to the genset. 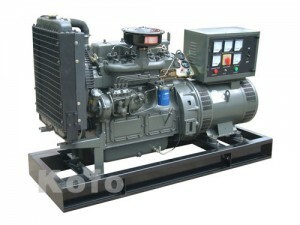 It is standard supply in all genset with control panel type or preared for automatic. The resistance is installed in the engine, include thermostat that command the connection or disconnection of the same. For the operation of such device is necessary to have exeternal voltage supply. 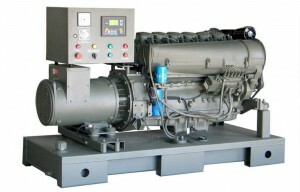 Device installed in the auxiliary supply system of the genset. It allows the disconnection during inactive periods without the necessity to remove the battery terminals. Scope: Battery isolator sized for the starting current of each model. This is an extra to add in the any automatic control panel with changeover and thermal-magnetic protection. Scope: differential, toroidal, coil and wiring. Water separator(Decanting filter with water detection kit, alarm signal and shot sensor) & Munual Oil Drain Pump. FUEL FEEDING SYSTEM 3 way valve kit and fast connection fittings for fuel transfer. Metal fuel tanks made of high resistance steel plates prepared to guarantee the fuel supply of the genset at 100% load during 20 – 24 H.
G200， built in back battery, it can be widely used for monitoring generator solutions. 2.Terminal location(gree icon site),Click on the thumbnail to pop-up the terminal information window. 3.The column of the Listing can be customizable. 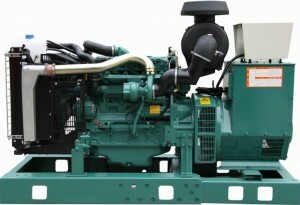 This series genset is powered by Ningdong diesel engine. The predecessor of Ningbo C.S.I. 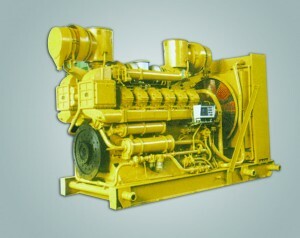 Power & Machinery Group Co., Ltd. can be traced back to Shunji Machinery Factory established in 1900, which was merged into Ningbo Iron Work in 1951 and renamed as State Owned Ningbo Engine Work in 1957, that was formerly a key enterprise professionally producing diesel engine and generator under the Ministry of Machinery Industry. The enterprise was successively awarded as National High-tech Enterprise, Zhejiang Industry Backbone Enterprise, Ningbo Excellence Headquarter Enterprise, Ningbo Innovation Enterprise, Ningbo Top Achievement Enterprise at the 60th National Day and others. It’s the chairman unit of Zhejiang Marine Power Industry Union. 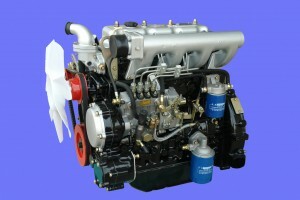 The engine adopts advanced European technology and gathers excellent engine features. 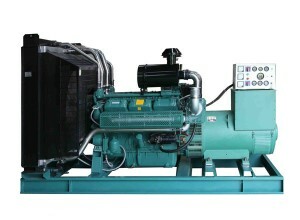 According to the genset operating characteristic, it enhances its cooling system and reliable intake intercooling system to ensure the best working condition of engine. 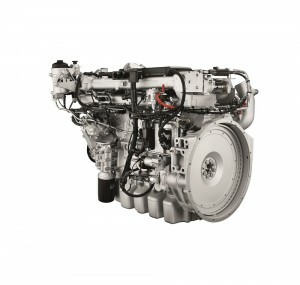 In addition, the modular and integrated of external configuration makes the engine structure more compact and maintenance easier. 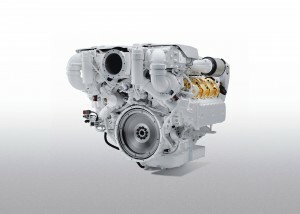 And it has outstanding economic performance with its low fuel consumption and low emission features. 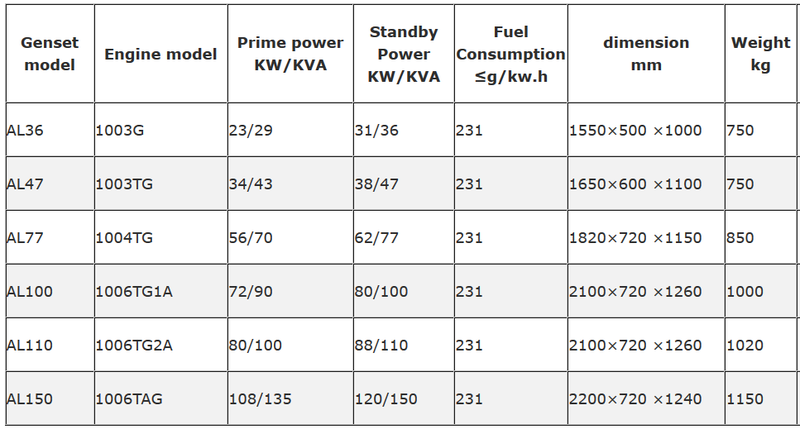 Some models have obtained EPA and E-Mark emission standard certificates. Ningbo C.S.I. 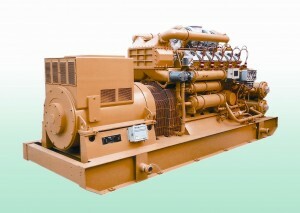 Power & Machinery Group Co., Ltd located in Ningbo, China, is major in medium speed high power marine engine and stationary power plant equipment with capacity of 300,000㎡ factory, more than 10 shareholding companies and total assets of 2 billion RMB. By the concept of technique innovation and being equipped perfect diesel engine design/analysis system, advanced CNC machine and inspection equipments, the products quality of brand Ningdong is guaranteed developing continuously. 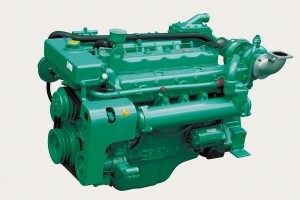 The enterprise’s main products consists of ten series medium speed diesel engines with bore size of 160mm~340mm, output of 184kW~4500kW and annual production of 3000MW. 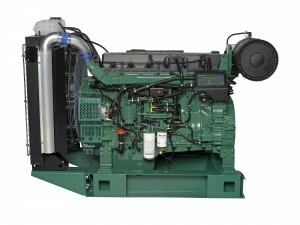 There are hundreds of variant engines and generators, which can use diesel oil, crude oil, heavy fuel oil, natural gas, biogas and associated gas. Most products were successively awarded prize by Ningbo city, Zhejiang province and Nation. Now Ningbo C.S.I. Power & Machinery Group Co., Ltd undertook the national project of Research and Industrialization on Key Technology of High power middle speed engine accessed to the State Science and Technology Advancement Award. The project of Key Technology Development and Production of middle speed marine engine was sorted in supporting project on the Nation 12th Five-Year Plan. 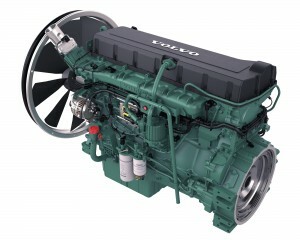 And the project of industrialization on diesel engine EFI system was sorted in 2012 Major national science and technology transformation program. Its products are sold all over the country and exported to Asian, America, Europe and Africa supported by perfect after-sales system in China and aboard. 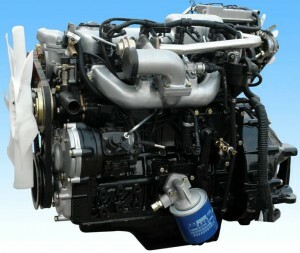 Jinan Diesel Engine Co., Ltd. (JDEC) has been a professional manufacturer of internal combustion engines since the 1920’s. 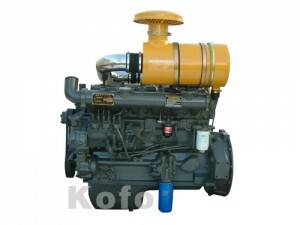 We provide diesel engine with power ranging from 30KW to 2400KW. 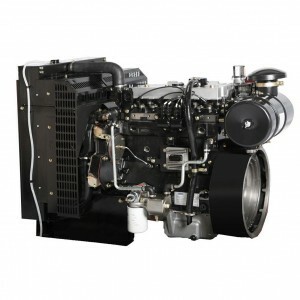 Our primary products include: diesel engines, diesel generators, diesel generating sets, natural gas generators, and marine engines. 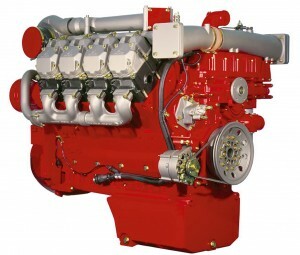 JDEC first began manufacturing diesel engines in the 1930’s, and became one of the earliest domestic manufacturers of diesel engines. 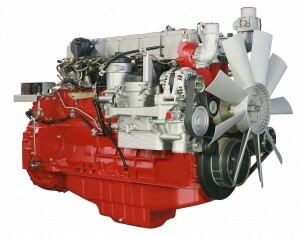 Our team knows diesel engines inside and out, and nearly 80 years of manufacturing experience enables us to create the best products at the lowest prices. 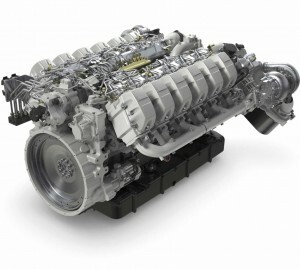 Through our constant attention to performance, reliability, and fuel economy, our products provide better value than ever for cost-conscious owner-operators. 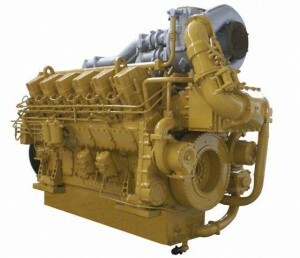 With a wide range of horsepower available, you’ll find JDEC diesel engines on the job in many applications, from petroleum drilling rigs, marine powers, power stations, and locomotives to the military industry. 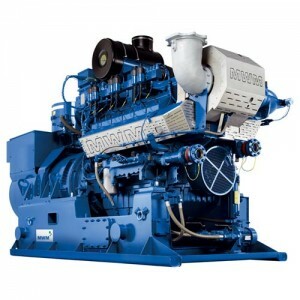 Through a constant process of development and market expansion, our products, including diesel engines, diesel generators, and diesel generating sets, can be found all over the world, including America, Japan, Russia, and Italy, for instance. At JDEC, we constantly focus on product quality. Certificates of BV, ISO9001, ISO4001, CE, HSE, CCS are proof of our commitment to quality and the environment. But we do not stop there. We are continually striving to improve our products and service. With an annual production capacity of 5,000 sets, we serve our customers promptly and efficiently, and our experienced dealers around the world will deliver the power systems and support that you need. Our goal is to achieve customer satisfaction by reacting swiftly and flexibly to any possible problems or changes in our customers’ requirements. 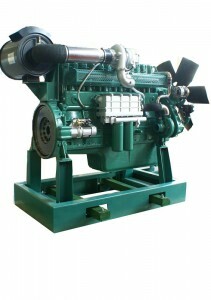 Jinan Diesel Engine Co.,Ltd (JDEC) is the main manufacture of off-highway medium & large power engine in China. 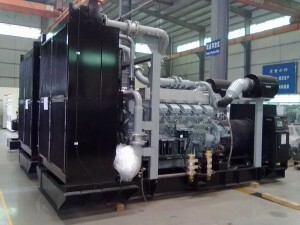 Jichai gensets are widely used for oil field, railway, metallurgy, petrifaction, navy vessels, fishing vessels, normal power supply and spare power, etc. 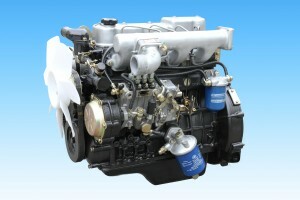 Jichai engine is a kind of high power, high speed engine. 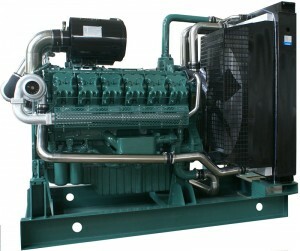 It adopts advanced design idea and introduces advanced technology. It has great advantage on good economic performance, great power, easy to start, easy for operation and convenient for maintenance, etc. 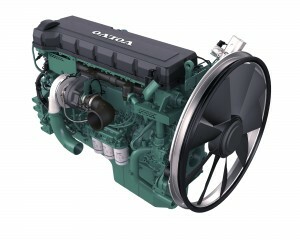 Up to now, it has been on the leading position at the same kind of diesel engine in China. Sales volume of combine harvesters has ranked 1st in industry since 11 years, boasting a market share of 70% in China. Tractors have also been leading the industry since 7 years in terms of market share. Three-wheel motorcycles have ranked 1st in industry since 7 years in sales and market share. Fast and healthy development of its construction machinery manifest itself in wheel loaders, excavators and rotary drilling rigs. In recent years, guided by the management guideline of “Essential growth, structural adjustment and globalization”, Foton Lovol has been actively involved in promoting a balanced and rapid progress of the three major business. In order to improve R&D capabilities, R&D centers have been established in Weifang, Tianjin, Italy and Japan. 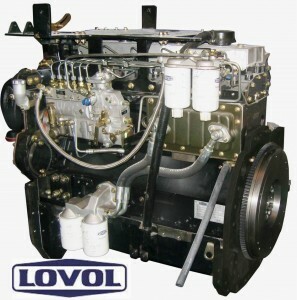 According to its global strategy, Foton Lovol has introduced product, technology, personnel and other resources worldwide, utilizing the team, system, culture and management forces to create value and keep up with the global avant-garde technology. 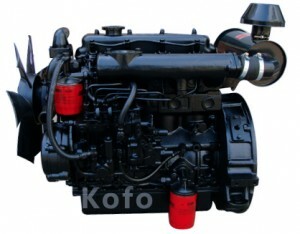 Based on its leading position in several China market segments, Foton Lovol has entered overseas market. At present, the company has formed a global sales & service network made up of more than 300 sales and service providers covering over 120 countries and regions. 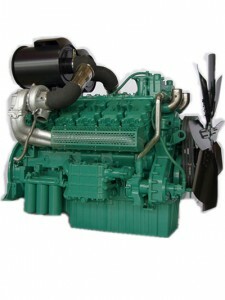 The exported products cover agricultural equipment, construction machinery and vehicles. In 2013, Foton Lovol will continue to adhere to its guideline and its focus on ‘strategy and transition & quality and talents”. Looking into the future, Foton Lovol will transform from a local company into a global player by maintaining its leadership in China market, manufacturing in Brazil, Russia and India and achieving breakthrough in Europe and North America. 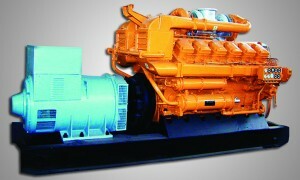 It is also dedicated to become a world-class leading machinery equipment manufacturer through a decade-long endeavor. 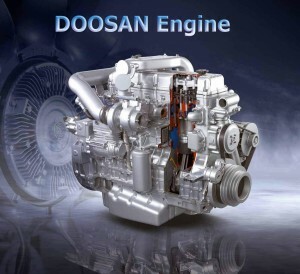 Doosan power, an integrated engine manufacturer, is a business enterprise specializing in producing diesel engine for large vessels, called the heart of the sea and power generation. The company has made important contribution to building up the image of ‘KOREA’, the world’s top shipbuilder’ and lighted up hopes of those living on islands and remote places through constructing diesel power plants. 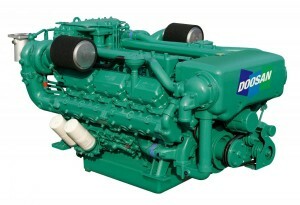 Doosan started producing diesel engines for the first time in 1958, and produced Marine engines co-developed with AVL. 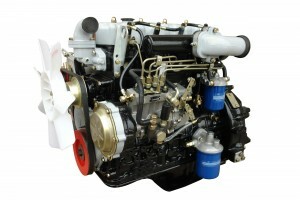 They began production of medium duty engines under license of MAN(Germany) in 1957, and of light duty engines under license of ISUZU(Japan) in 1979. Since 1917, Mitsubishi Heavy Industries Ltd continually develop and create all kinds of diesel engines from 0.5hp to 56400hp. 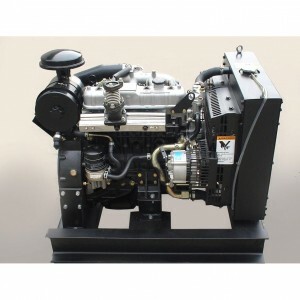 Mitsubishi diesel engine match Mitsubishi turbocharger, in the design and manufacturing to achieve the best power matching, thus ensure the generator with excellent power output performance and fuel economy performance, can satisfy all sorts of use and needs. Superior materials are used every step of the way to ensure maximum performance. 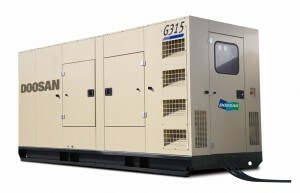 Generators are engineered to run 24/7 with optimal performance. Mitsubishi understands that when you need back up power, you need a reliable and dependable product that delivers consistent power. 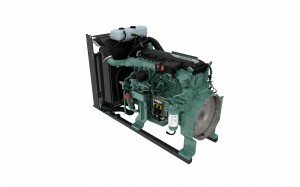 Generators are fuel efficient and have one of the lowest noise levels in the industry. 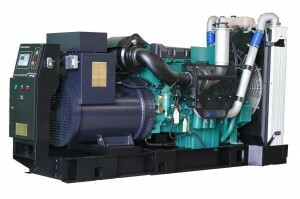 Mitsubishi Generators come equipped with a wide range of standard features: OHV engine, automatic idle control, full frame, automatic voltage regulator, low oil sensor and a large fuel tank. Mitsubishi’s line of portable gas generators deliver reliable power and performance when and where you need it. Mitsubishi has designed and manufactured quality products for more than 100 years to the industry’s toughest standards. 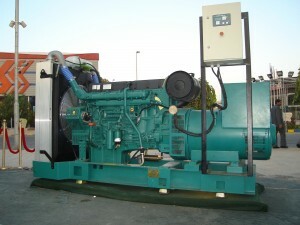 Generators are backed by a limited two-year commercial, rental and consumer warranty. Superior materials are used every step of the way to ensure maximum performance. 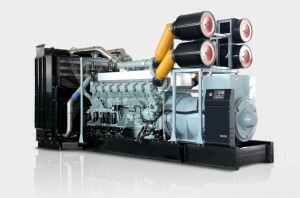 Mitsubishi Generators are engineered to run 24/7 with optimal performance. Mitsubishi understands that when you need back up power, you need a reliable and dependable product that delivers consistent power. 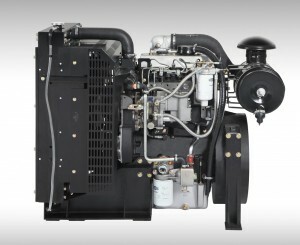 It’s line of portable gas generators deliver reliable power and performance when and where you need it. 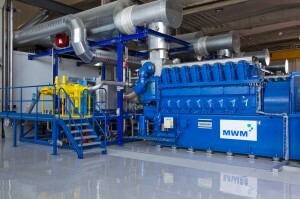 The eco-friendly MWM cogeneration plants enable decentralized, combined energy generation. This means that different types of gas are converted to electricity on site, and the resulting exhaust heat is used directly and is not lost. 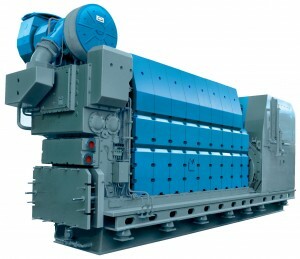 With combined power and heat production, the plants reach an overall efficiency of up to 95 percent. 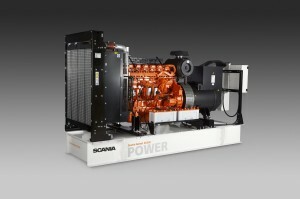 The generated power and heat can be used on site or fed into the public power or heat grid. MWM’s portfolio ranges from comprehensive plant engineering to complete project rollout to turnkey plants. 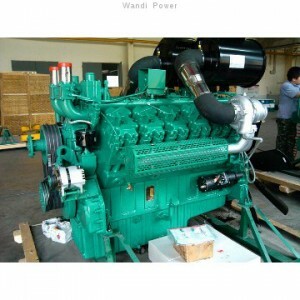 Genset adopts HND-MWM engine, which is made by Henan Diesel Engine Industry Co., Ltd (HND). 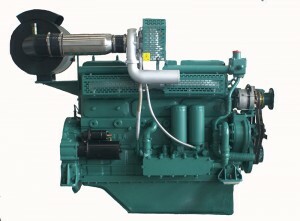 HND is a member of China Shipbuilding Industry Corporation(CSIC) and the research and manufacturing base of high and medium-speed, high power diesel engines in China. 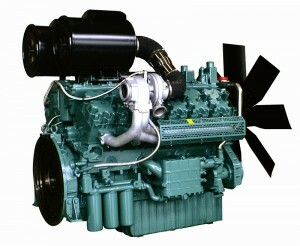 HND introduced the licensed technology from DEUTZ-MWM Company, Germany in 1985 and produce MWM series diesel engine. 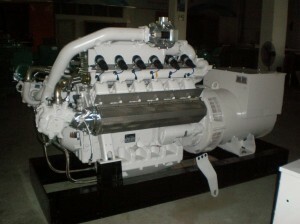 HND-MWM engines are not only widely used in ship field such as military equipment, commercial cargo ship, passenger ship, tourist ship, working ship, fishing ship and high-speed vessel but also in other fields such as petroleum industry, coal industry, mining, nuclear power station, hydropower station, emergency/fire pump and special vehicles. 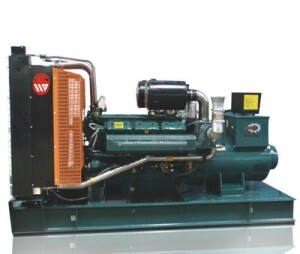 MWM’s product portfolio comprises gas engines (gas generators or gas gensets) in the output range from 400 kWe to 4,300 kWe. 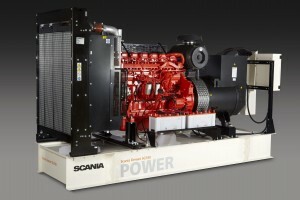 In this way, it is possible to set up power plants with an output of up to 100,000 kWe and more. 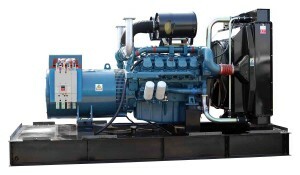 The gas engines can be operated with various types of gas, such as natural gas, shale gas, mine gas, biogas, landfill gas, sewage gas, and syngas. They are designed for maximum electrical and thermal efficiency, low operating and service costs, and high reliability and availability. 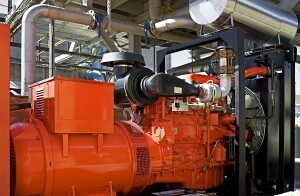 More than 4,894 gas engines (gensets) with 5,637,000 kWe have already been installed worldwide. 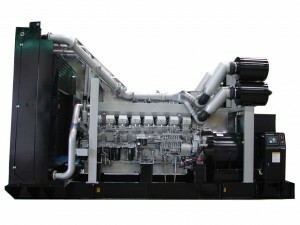 Runs on all gas types: natural gas, biogas, landfill gas, sewage gas, mine gas, coke oven gas, etc. Scania Group was founded in 1891, is one of the world’s leading heavy-duty trucks, large buses and engine manufacturer and is recognized worldwide as the “King of the road”. The business throughout the world over 100 countries and regions. There are over 1500 sales and service centers in the world with the advantages of the modular design and high versatility parts. Parts have highly versatile, greatly reducing the user’s parts inventory. 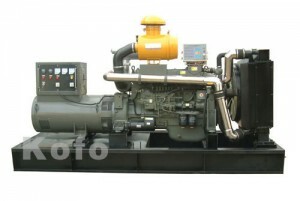 Centrifugal crude oil filter replacement cycle can be extended to 400 hours , The length of replacment cycle is twice than similar imported engine. 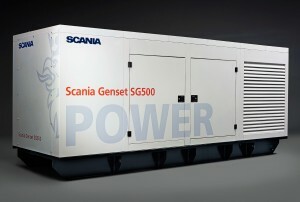 HEMS imports Scania diesel generator in Bangladesh. 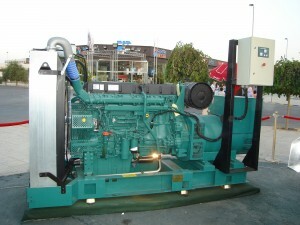 We have Full range of Scania diesel Powered Generator. 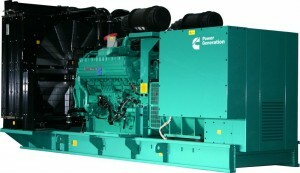 All Generator has one year or 8000 hours running warranty. 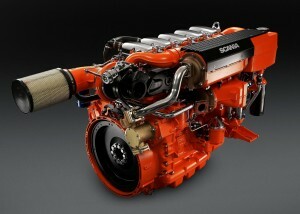 All types of Original Scania spare parts are available at our office (HEMS). Thus customer has continuous support. We have also online support (please visit http://hemsbd.com/contact-us/ ) . 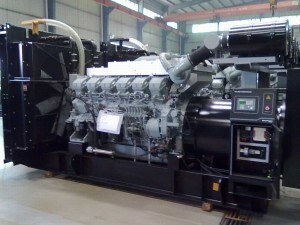 HEMS import Scania Diesel Engine generator assembled in china. We do not compromise in quality. 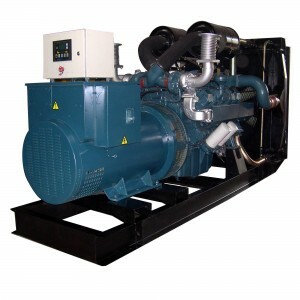 Our generator is coupled with world famous alternator brand such as Stamford , Leroy Somer , Engga, Seimens and Meccallte. 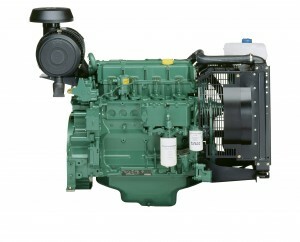 Also our Scania genset comes up with Comap or Deep Sea Controller which are also world recognized brand. 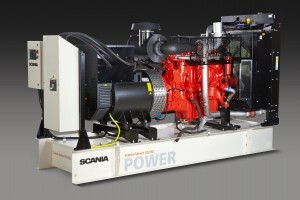 For continuous running all Scania Generator sets has minimum 8 hour fuel capacity tank . 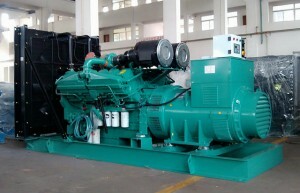 Engine and generator are mounted on shock absorber. 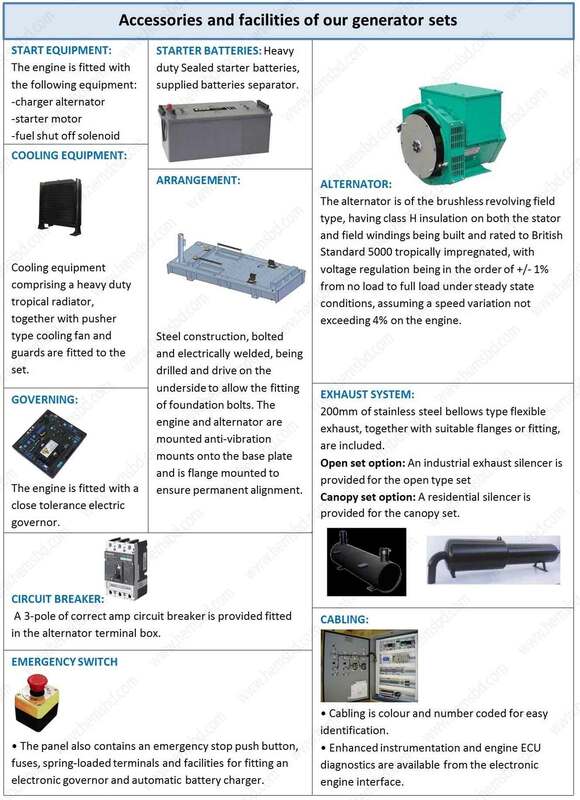 Customer has also other option like canopy, ATS & AMF, Battery charger, skied mounted Canopy etc( please visit http://hemsbd.com/category/accessories/ ). We have two types of canopy in terms of sound level: 1. Sound noise level 85 db @ 7 meter distance 2. 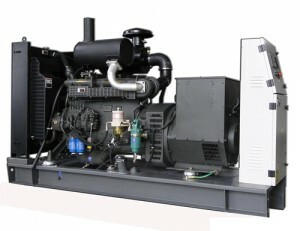 Sound noise level 85 db @ 1 meter distance.If you look for diesel generator supplier in Bangladesh or diesel generator in Bangladesh or generator company in Bangladesh or generator Bangladesh , we are the best choice in Bangladesh. The MAN Group is one of Europe’s leading commercial vehicle, engine and mechanical engineering companies, generating annual revenue of around 15.7 billion euros and employing a workforce of approx. 53,500 worldwide. 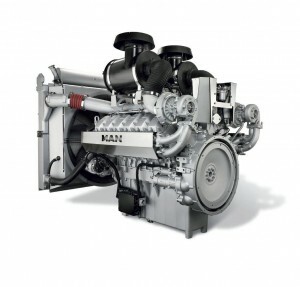 MAN is a supplier of trucks, buses, diesel engines, turbo machinery and special gear units, with all corporate divisions holding leading market positions. The strategy pursued by the MAN Group aims to create sustainable enhanced value in its fast-growing business areas of Commercial Vehicles and Power Engineering. The Industrial Governance management system, with its clear distribution of roles, centralizes strategic management activities and strengthens the operational responsibilities of the three subgroups, MAN Truck & Bus, MAN Diesel & Turbo and MAN Latin America. Each area must measure up to the best competition in its field. The MAN Group’s guiding principles create a framework for responsible conduct on the part of all MAN employees which is mandatory to uphold the principles of sustainability. Our corporate values reliable, innovative, dynamic and open play a key role in MAN’s success on product markets and the capital market, as well as in attracting qualified employees, and in social acceptance of all our business activities. MAN can look back on a corporate history of more than 250 years. 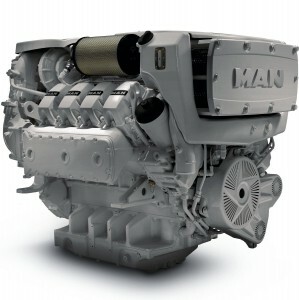 MAN Truck & Bus AG offers reliable diesel engines for Emergency Standby Power (ESP) and Limited Time Running Power (LTP), Prime Power (PRP) and Continuous Power (COP) mode. 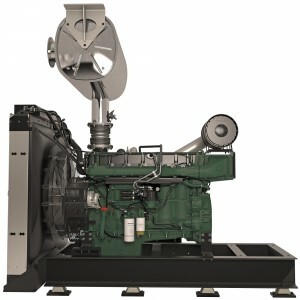 In ESP and LTP operation, engines with an output from 270 kW to 1,117 kW supply emergency power during power outages in, facilities prone to failure for instance, and therefore impress through their dependable and fast load pick-up. 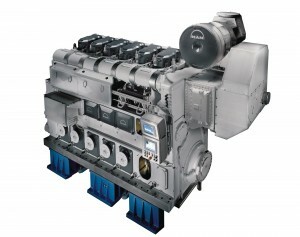 PRP engines with an output range from 280 kW to 800 kW cover short-term peak demands, e.g. at power supply companies and energy-intensive industries. 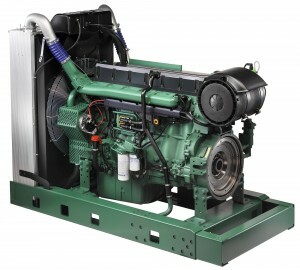 In the same way, the engines in COP operation (180 kW to 640 kW) prove their endurance with operation up to 8,000 hours per year. 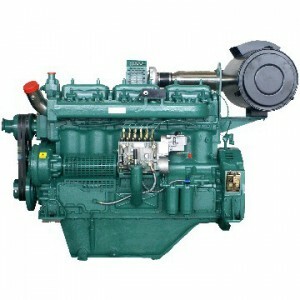 MAN diesel engines guarantee efficient power generation through their sturdy and simultaneously compact construction as well as their high economic efficiency.If you look for diesel generator supplier in Bangladesh or diesel generator in Bangladesh or generator company in Bangladesh or generator Bangladesh , we are the best choice in Bangladesh. 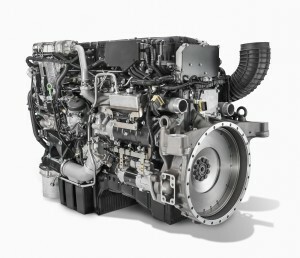 MAN Truck & Bus AG offers reliable diesel engines for Emergency Standby Power (ESP) and Limited Time Running Power (LTP), Prime Power (PRP) and Continuous Power (COP) mode. 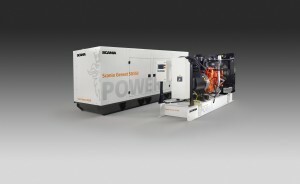 In ESP and LTP operation, engines with an output from 270 kW to 1,117 kW supply emergency power during power outages in, facilities prone to failure for instance, and therefore impress through their dependable and fast load pick-up. 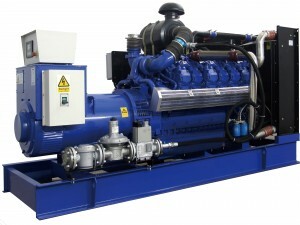 PRP engines with an output range from 280 kW to 800 kW cover short-term peak demands, e.g. at power supply companies and energy-intensive industries. 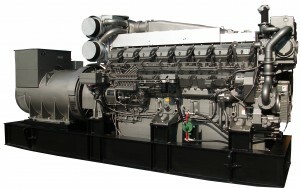 In the same way, the engines in COP operation (180 kW to 640 kW) prove their endurance with operation up to 8,000 hours per year. 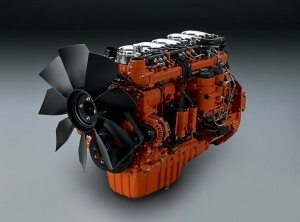 MAN diesel engines guarantee efficient power generation through their sturdy and simultaneously compact construction as well as their high economic efficiency. 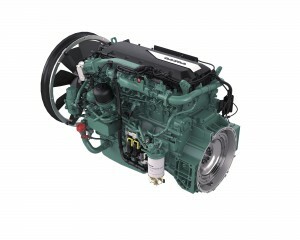 A safe choice: With MAN engines you can count on security of supply in all areas of use. 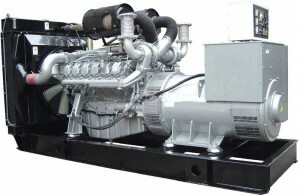 Our engines have been extensively tested, modified, and optimized in field tests. 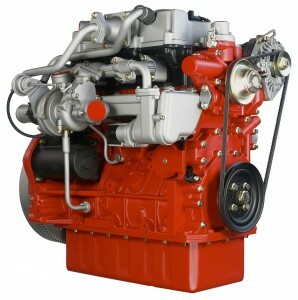 This is the only way you to ensure you have reliable engines with stable running that you can count on. Whether PRP, ESP, COP, or LTP – they dependably supply energy for every requirement and permissible operating time between 50 and 8,000 hours per year. 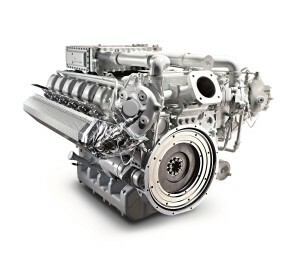 MAN engines provide the widest range of design options – we are your strong and independent partner for engines “Made in Germany”. You can therefore always optimally adapt to the circumstances. Control system or add-on components – our engines can be individually optimized, and give you the option of always installing the best components with an outstanding quality. 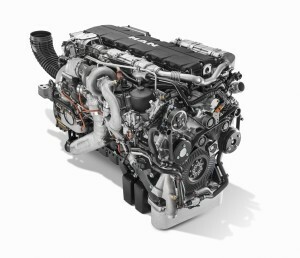 Peak load, emergency power, and basic provision – stable running and dynamic, MAN engines are dependable energy suppliers in every segment. The ideal combination of a compact design and sturdy construction makes them the ideal component for smaller container power units with a high service life. 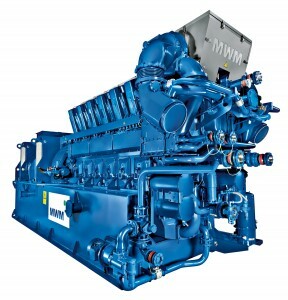 Save with power generation: The low fuel consumption of MAN diesel engines ensures high economy and environmental sustainability. Their compact construction enables efficient and low-cost maintenance work and guarantees problem-free replacement of easily accessible wearing parts. Additionally, you can count on long overhaul intervals and extended service lives for your calculations. 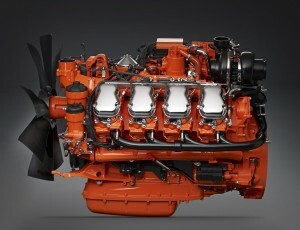 Less is more – MAN engines unify opposites and give you what you need: High performance with less (engine) room. 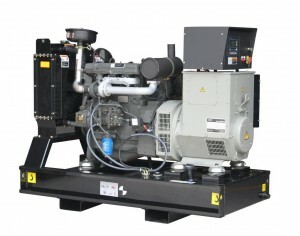 A MAN engine therefore gives you space for maintenance work or additional components. 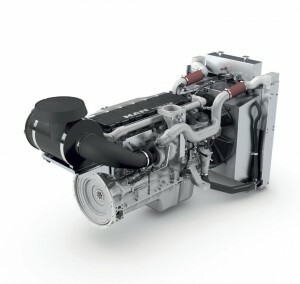 This optimized power density turns our diesel engines into efficient and flexible energy suppliers. 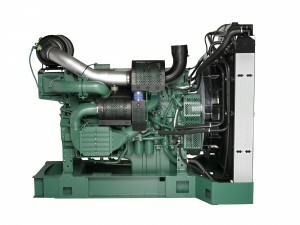 By Nayamul Quader inVolvo Tag bangladesh generator, bangladesh generator company, Bangladesh generator manufacturer. 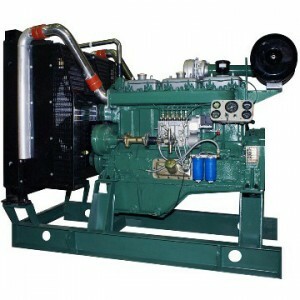 Original generator parts, Bangladesh power, cummins engine, cummins generator, deutz engine, deutz generator, diesel generator, diesel generator in bangladesh, diesel generator supplier in bangladesh, diesel power generator, doosan engine, doosan generator, engine parts, gas generator, gas power generator, generator, generator bangladesh, generator company in bangladesh, generator controller, generator logo, generator manufacturer, generator parts, jichai engine, jichai generator, kofo engine, kofo generator, lovol engine, lovol generator, man engine, man generator, mwm engine, mwm generator, ningdong engine, ningdong generator, original engine parts.diesel gas generator bangladesh, original spare parts diesel gas generator bangladesh, perkins engine diesel gas generator bangladesh, perkins generator diesel gas generator bangladesh, power company, power generator, quanchai engine, quanchai generator, scania engine, scania generator, spare parts, volvo engine, volvo generator, we are the best choice in Bangladesh. From the very first origins of Volvo Penta – cast-iron hardware manufactured in a provincial Swedish town back in 1868 – to today’s innovative marine products and high-tech industrial power generators, quality and efficiency has always been our guiding-stars. In other words: we use the same value compass as customers. 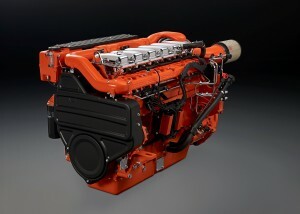 However, the most rapidly growing operation for Volvo Penta in the past decade has been sales of industrial engines, which currently represent about 40% of Volvo Penta’s total sales value. 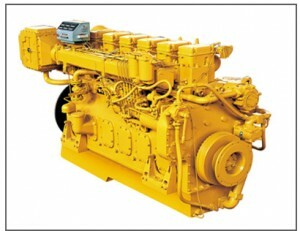 The basis for the industrial engine business is the strength in the Group’s total product and service offering. Assisted by these, it is able to offer high-technological products, as well as global support for such industrial applications as diesel-operated gensets, cranes and container handlers. The ambition is to expand industrial engine sales through increased market shares in an increasing number of segments, for example, mining and construction equipment, and in emerging markets in, for example, Asia and Africa. 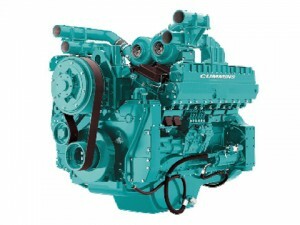 Through sales of marine and industrial engines, it will contribute significant synergies and economies of scale to the Group’s manufacture of engines and transmissions. 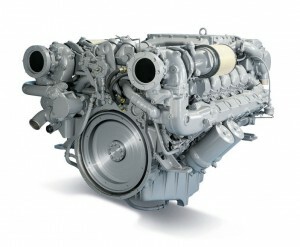 Approximately 10% of the Group’s total diesel volume represents engines sold by Company. 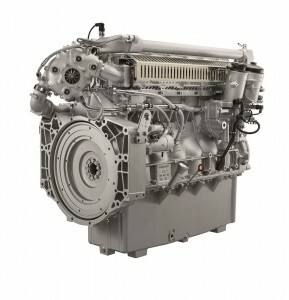 With respect to the Volvo Group’s most efficient engine, the D16, accounts for approximately two thirds of the Group’s total sales and consequently, delivers a crucial volume contribution to this engine series.If you look for diesel generator supplier in Bangladesh or diesel generator in Bangladesh or generator company in Bangladesh or generator Bangladesh , we are the best choice in Bangladesh. 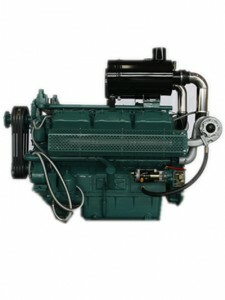 Germany Deutz company is a world famous diesel engine manufacturers of independent, is the oldest engine manufacturer, as the world’s third largest engine brand-deutz company, its high quality products in the user and within the industry kept very prestigious Deutz always takes the air-cooled diesel engine is well know in the world, new series of water cooling engine (1011、1012、1013、1015) has small big power low noise emission charateristics such as good cold start easily, can meet the current world stringent emission regulations, has a wide prospect of market. 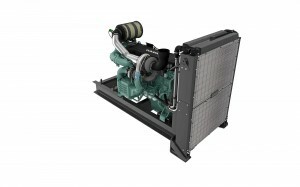 1015 series water cooling diesel enegines are produced by hebei huabei diesel engine co.,ltd introducing Germany Deutz license technology. 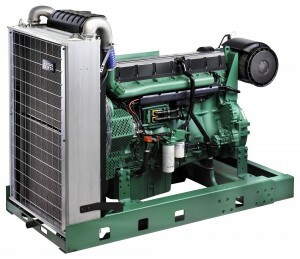 TBD234 ~ 620 series water cooling diesel engines are produced by Henan diesle Engine Inductry Co.,Ltd introducng MWM series diesel engine license technology in 1985. 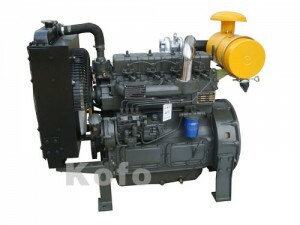 B/F6L912/913/C air-cooled diesel deries are produced by Beijing Beinei diesel engine Co.,Ltd introducing Germany deutz products with producing license. 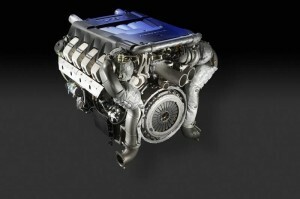 “We offer the most successful engine systems in the world” – that’s our vision. 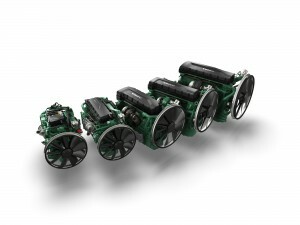 In the year 1864, DEUTZ was the first engine manufacturer in the world – and we want to be first in the future, too. 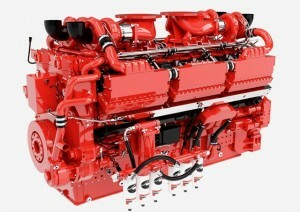 First when it comes to customer value, quality, and technology, as well as systems solutions and service solutions, on all matters related to engines – and, last but not least, first in the market. As the leading independent supplier in the premium segment, we want to be the innovations leader in technology geared to market requirements. 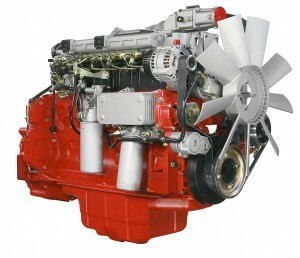 We aim to not only provide engines to our customers, but complete systems solutions and comprehensive services. 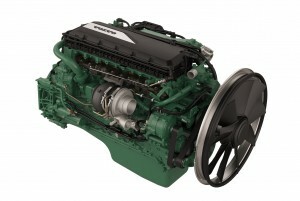 The name DEUTZ will remain the synonym for quality in the future. 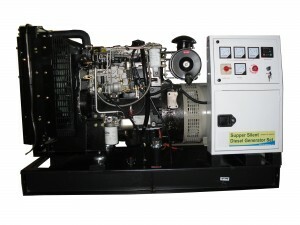 Our goal is to offer our customers the best cost-benefit ratio and generate the greatest customer satisfaction with our products and services.If you look for diesel generator supplier in Bangladesh or diesel generator in Bangladesh or generator company in Bangladesh or generator Bangladesh , we are the best choice in Bangladesh. 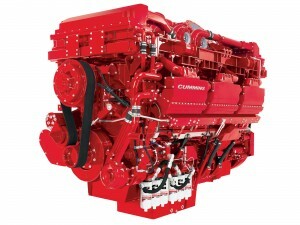 Cummins Inc., a global power leader, is a corporation of complementary business units that design, manufacture, distribute and service diesel and natural gas engines and related technologies, including fuel systems, controls, air handling, filtration, emission solutions and electrical power generation systems. Headquartered in Columbus, Indiana, (USA) It currently employs approximately 48,000 people worldwide and serves customers in approximately 190 countries and territories through a network of approximately 600 company-owned and independent distributor locations and approximately 6,800 dealer locations. 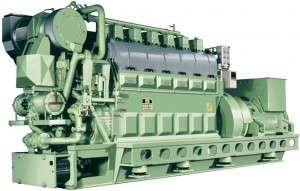 Company earned $1.48 billion on sales of $17.3 billion in 2013.In China it has genset selection Dongfeng DCEC/Chongkang CCEC/Xikang XCEC and original engine as drive power, the high reliability, continuous long operation, low fuel consumption, Especially company has all over the world has service network, provide for the customer can get trust service guarantee.